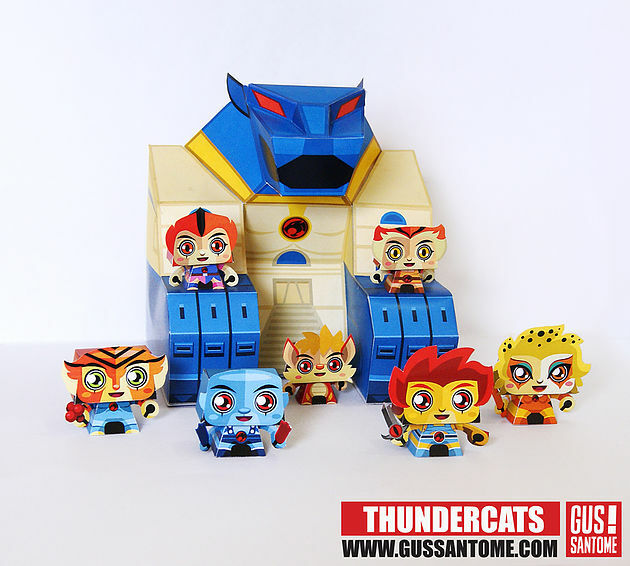 Home Birthday free printables Paper Toys party activity party favors Thundercats Thundercats: 3D Free Printable. Paper Toys. Thundercats: 3D Free Printable. Paper Toys. Sweet 3D Thundercats Free Printable Paper Toy. You can use it as part of the Party Activities (so each kid assemble their own one), for decortaing or to give it to your Party Guests as part of the Party Favors, to use it at the school or to enjoy it at home with your kids. Great for Thundercats Party or Toys Part for example. Download the 3D Free Printable Thundercats Paper Toys.